Welcome to Tuesdays to Create! 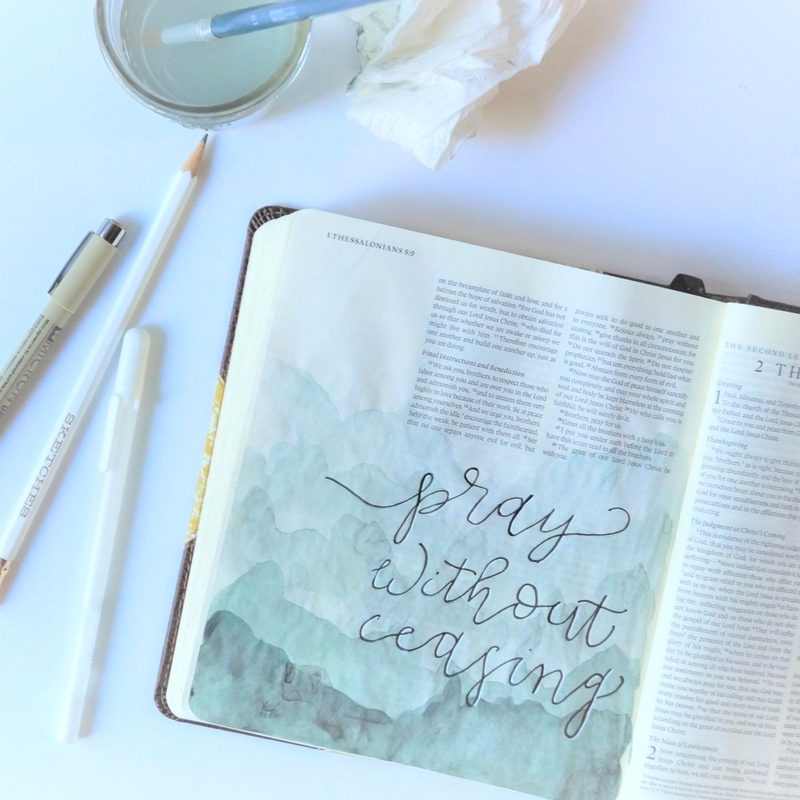 Today our focus is a Bible journaling video with gesso and watercolor. If this is your first time hearing about Bible journaling, then get ready for some fun in God’s Word! Bible journaling is a creative way to dig into the Bible and use writing and art to develop a more intimate relationship with God! In this video, I used a single column journaling Bible, Pelikan cake watercolors, an aquash brush, and a Micron pen, all items I sell! If you are interested in purchasing them for yourself, please click here to view my selection! To apply gesso (the best brand for Bible journaling is Art Basics), begin by placing a piece of paper behind the page you plan to gesso. Take a credit card or gift card and dip it into the gesso. Gently smooth it over your Bible page as evenly as possible. Let it dry and apply a second layer. Once your second layer is dry, begin the watercolor process by wetting the page. Add a light amount of color to the top left portion of your page and consistently add more color as you pull down the color to the bottom right. Let the watercolor dry and apply your second layer of gesso or white acrylic paint or white watercolor, then allow that to dry. In pencil, sketch out a handmade cup and loaf of bread. Once satsified, begin to paint your cup and bread. Once this watercolor has finished completely drying, then use a Micron pen to go over your penciled outline for a cartoon like look. If you do not wait for the watercolor to dry, your pen marks will feather. Post your art on Instagram using #TuesdaystoCreate. Holy Spirit, what is communion in a spiritual sense? What does it do that I cannot see? Why do call us to do it? My art above turned out much more cartoony than I like, however, it is a vast improvement over anything I’ve done before in a short amount of time! 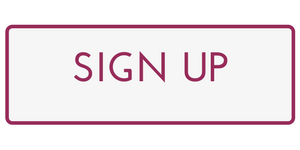 If you want to receive Tuesdays to Create via email, then click here and sign up!